Get flexible with the Corvus 1200. 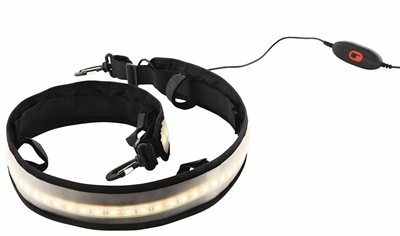 This light strip can be hooked anywhere in your tent via two adjustable straps. The dimmer switch lets you go from a low glow nightlight to kitchen bright, and everything in between.